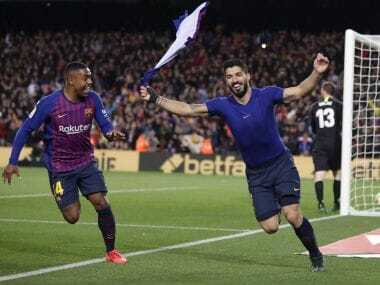 Barcelona's Champions League round of 16 tie against Chelsea will see renewal of one of the most fiercely-contested rivalries of modern-day European football. 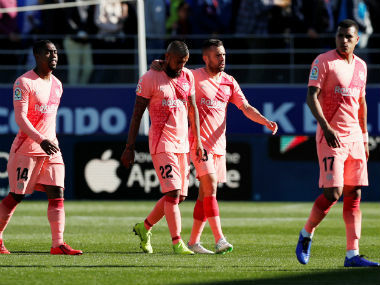 The clash comes with its own share of plots and sub-plots but the one that's got most people talking is Lionel Messi's goal drought against the current English champions. The 30-year-old has scored 100 goals in 10,272 minutes of European football; that's a goal roughly every 102 minutes and 43 seconds. But despite clocking 655 minutes in eight games against Chelsea, Messi has never found the back of the Blues' net. The Barcelona talisman came agonisingly close to breaking the duck six years ago when the two clubs last met in a competitive fixture, but the Argentine sent his spot kick crashing onto Petr Cech's crossbar in what proved to be a costly miss for the Catalans who went down 3-2 on aggregate in the semi-final tie. 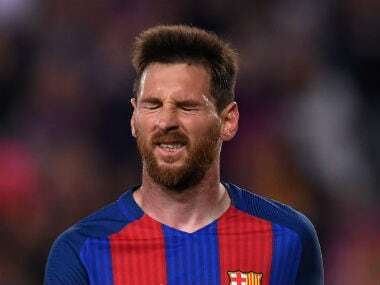 However, Messi will get another shot at breaching the Chelsea rearguard on Tuesday night as the La Liga leaders come calling. 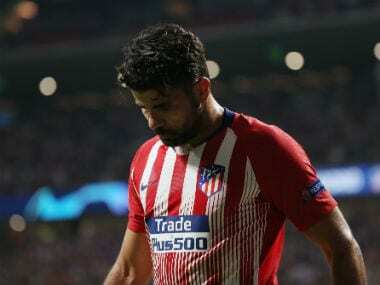 The 30-year-old might be relieved to see the back of Cech who was often the thorn in his flesh, but in Thibaut Courtois, he can expect similar defiance.